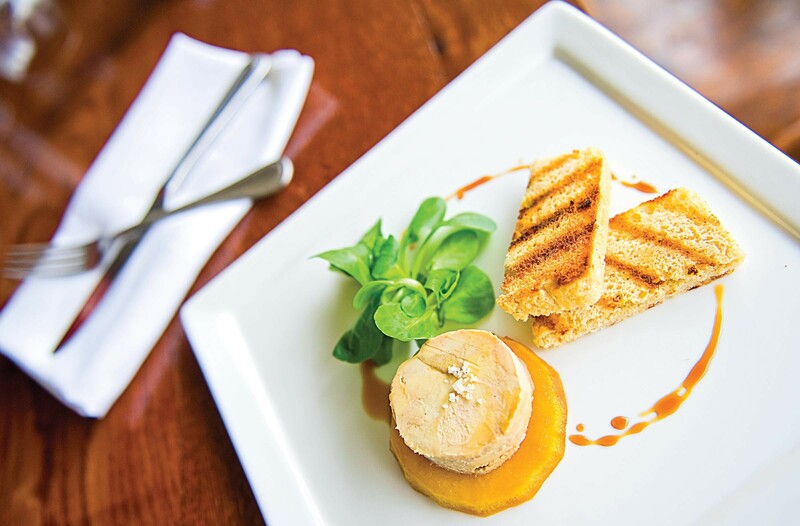 Foie gras is on the regular menu at Belmont Food Shop, but it's the late night menu that has surprises. The cook's plate at Belmont Food Shop is a changing array of whatever the chef sends out, but available only after dinner hours. The selection is at the discretion of the kitchen. Offal lovers, take note: Recent plates have included blood sausage, pork rilletes, chicken leg confit, gizzards, head cheese, arancini, chicken liver mousse, lamb heart and, almost always, buttered radishes and pickled veggies. 27 N. Belmont Ave., 358-7467.